One-Level 3BR/2BA Craftsman Design Elevation w/ 3-Car Garage (RV Bay) & Spacious Front & Rear Covered Patios. 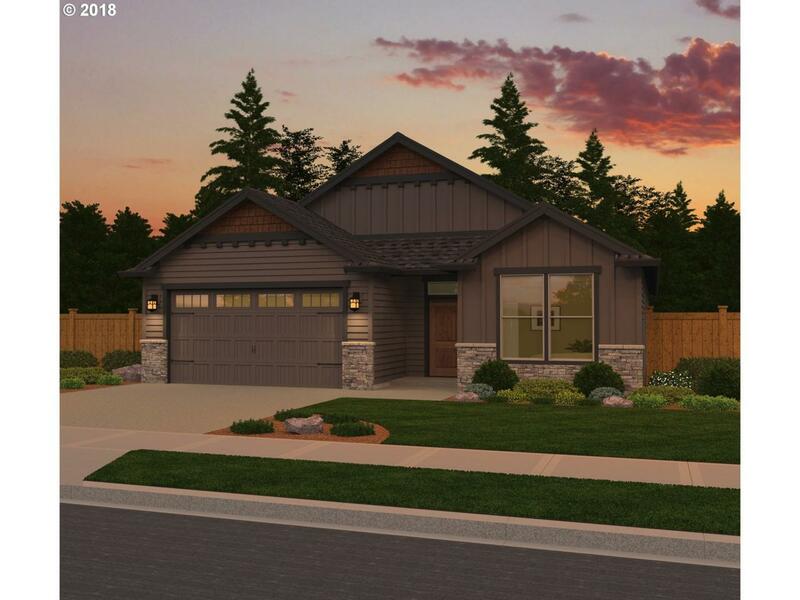 LVT Flooring, Slab & Tile Surfaces, Custom Cabinetry, Upgraded Millwork, Large Mud-Set Shower @ Master, Fully Landscaped / Sprinkled/ Fenced, A/C, Energy Star Built, High Level Fit & Finish Custom Homes. Model Home Available.